Virtual-reality Dev Kit 2 game goggles by Oculus – now with less vomit! Virtual reality gaming-goggles maker Oculus has released a new model of its Rift headset for software developers. The company said its Dev Kit 2 unit does a better job of smoothly rendering scenes when the wearer's head is moving around, an improvement that's key to reducing the motion sickness suffered by some users of early Oculus Rift devices. The new hardware costs $350 and includes a camera to track the player's physical movements and turn them into game actions. 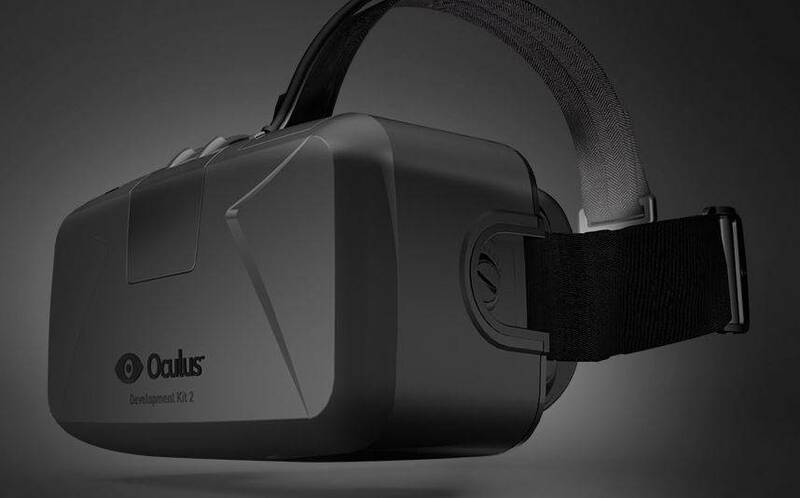 According to Oculus, the DK2 model uses electronics from a prototype codenamed Crystal Cove, which had a 1080p resolution display and was demonstrated at January's Consumer Electronics Show (CES) in Las Vegas, US. Now DK2's new OLED display offers a resolution of 960 by 1080 pixels per eye, and tries to cut down on motion blur and "judder" shaking effects. Other features added include a USB port, tools to better test latency and position tracking, and optimizations for the Unity and Unreal 4 game engines. While the DK2 hardware is not yet intended for normal gamers, and is still considered development hardware, the company noted that the unit marks an important step forward as it hopes to bring its virtual-reality gear to market. "DK2 isn’t identical to the consumer Rift, but the fundamental building blocks for great VR are there," the company said in announcing the new hardware. "All the content developed using DK2 will work with the consumer Rift."